Hi everyone! I hope you all had a great holiday season and are enjoying the new year. It is crazy cold all over the US huh? Even here in Florida it has been cold. But again anything lower than 70 is cold to me...lol! 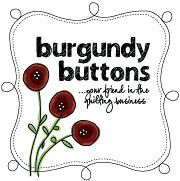 I have SO many projects swirling around in my head, and have the fabric to do them, but when I saw Rachel Griffith's (of P.S. 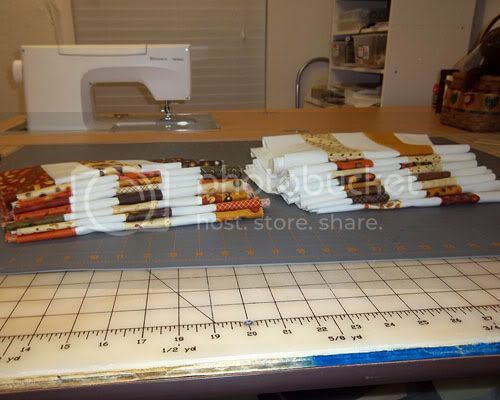 I Quilt) Postage Stamp Quilt-a-long post a couple weeks ago, I thought OMG! I want to do! It uses two jelly rolls, a print and a solid. I didn't have a jelly roll (I know! Im the only one! LOL) so I had to buy them. And as luck would have it, Rachel had a deal with the Fat Quarter Shop which gave a 20% discount if you bought two jelly rolls! 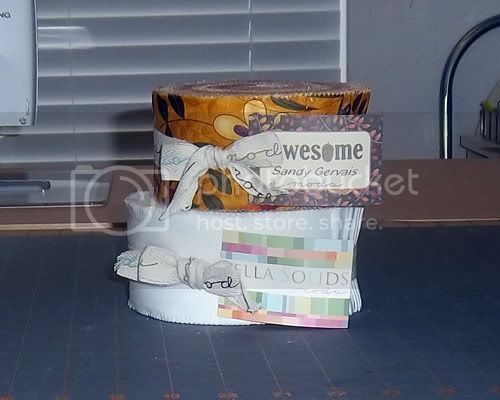 Not to mention that the jelly roll I wanted, Awesome by Sandy Gervais for Moda, was on sale too! Sigh, it was meant to be. Well, the first step this week was to create strip sets. I didn't have time to work on them this week so this weekend I spent most of the time sewing and pressing the sets. And I finished today! Bring on Step Two! I hope I can keep up with this quilt-a-long. I am so guilty of starting and either losing interest or not having time and getting so behind I just quit. Not this time...I hope. Anyway, if you are interested in joining, there is no reason not to. I'm sure Rachel will keep this up for a while, if not indefinitely. It looks simple but oh so cute.